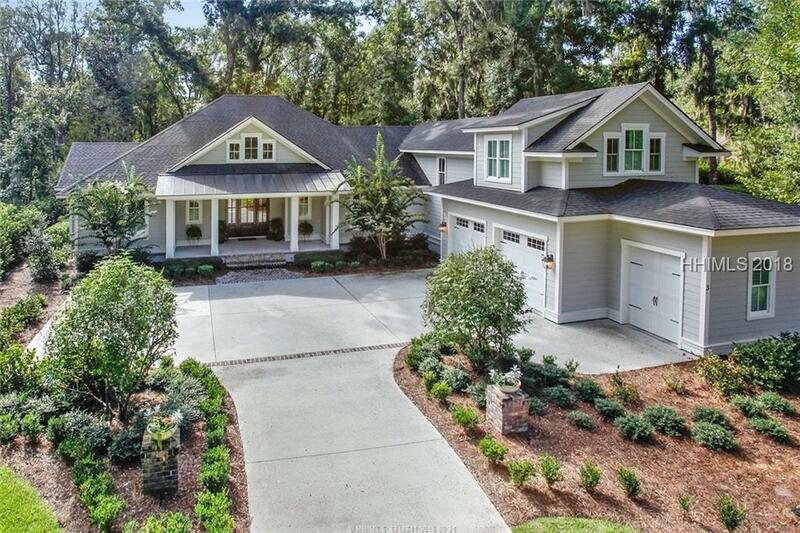 Unique opportunity in beautiful Belfair! 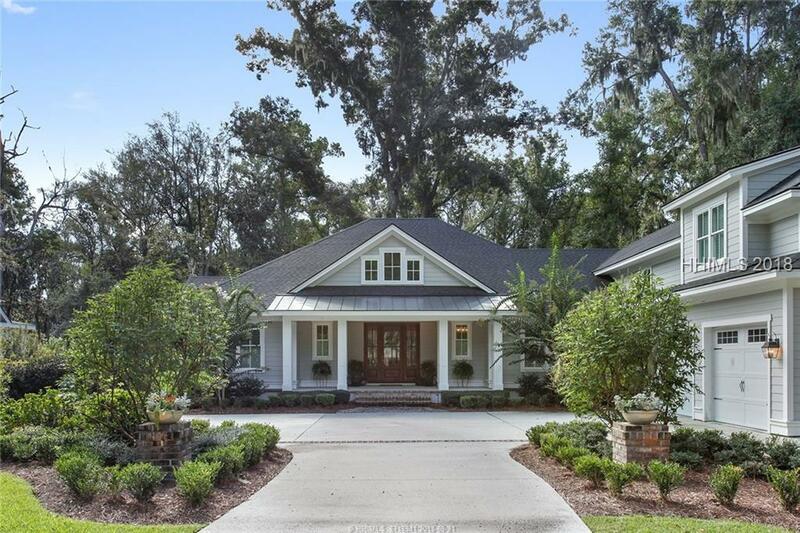 This elegant Lowcountry home has it all - built in 2015, 4 bedrooms and baths, on-trend gourmet chefs kitchen with wine cooler, gas cooktop, double ovens, separate bar with ice machine, over-sized large island for gathering. Hardwood floors, upgraded moldings, plantation shutters throughout. 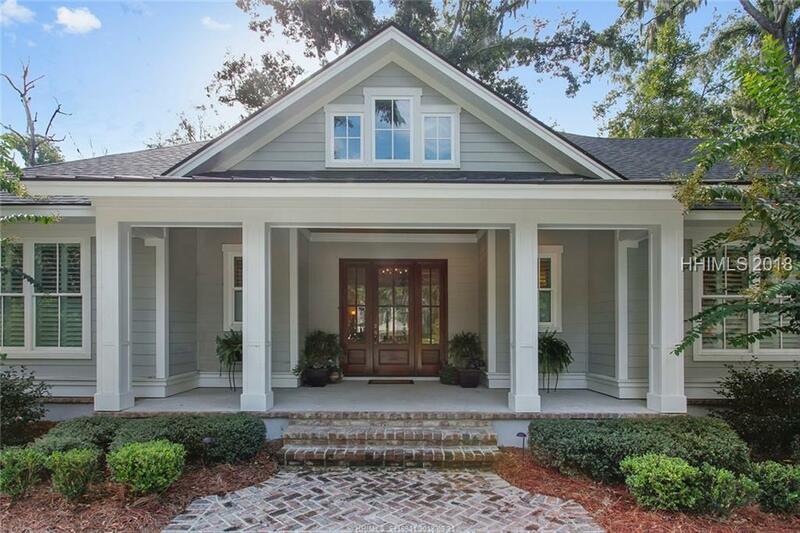 Spacious screened porch with built-in grilling and patio area for outdoor entertaining on private full-sized lot. Must see this pristine home! Buyer to assume the monthly assessment of $79 for the new out door dinning and Fitness center.